Wow Troy! 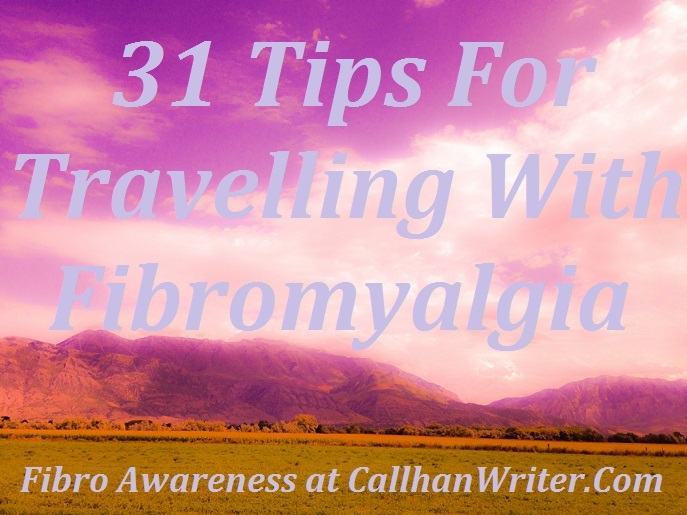 this is such a helpful article for anyone with fibromyalgia or any other chronic illness. Thanks so much for all the advice.